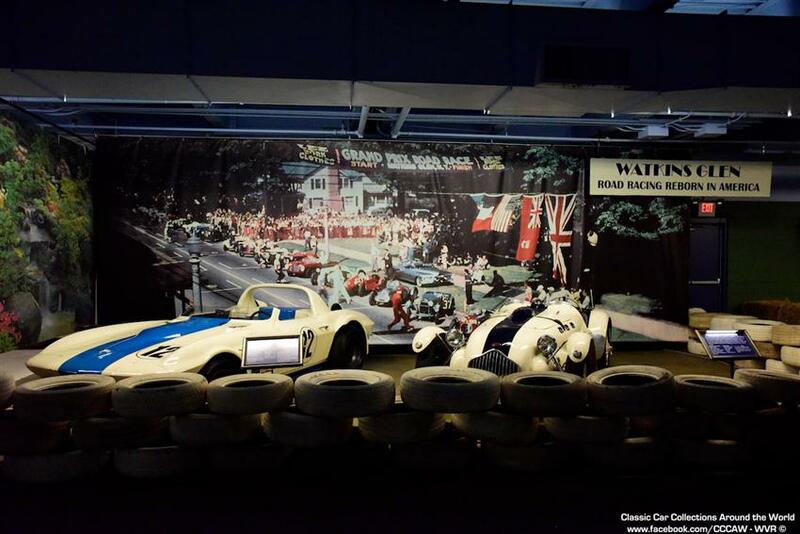 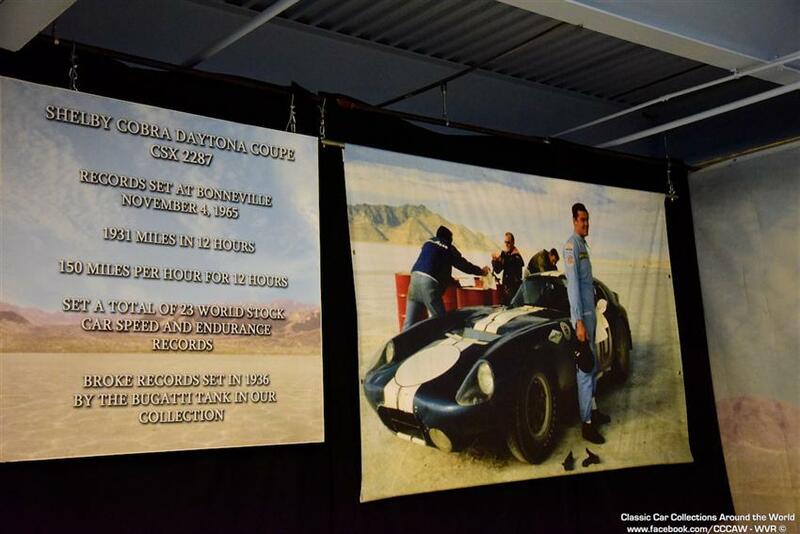 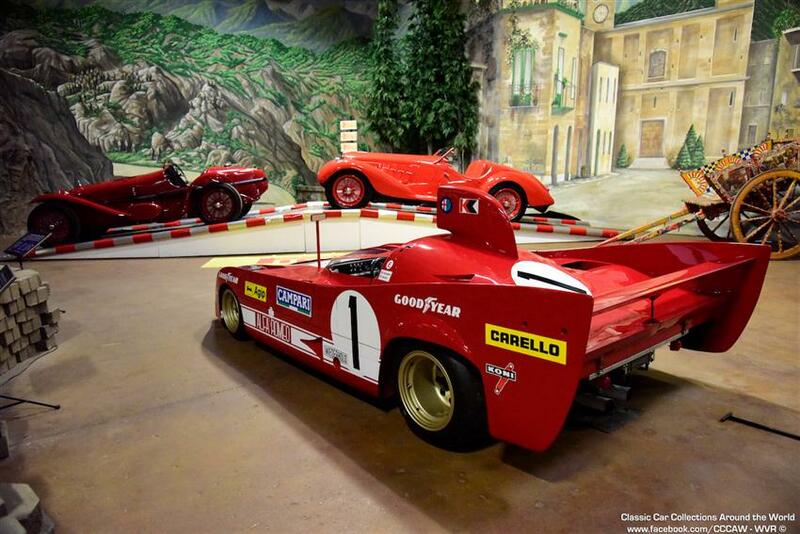 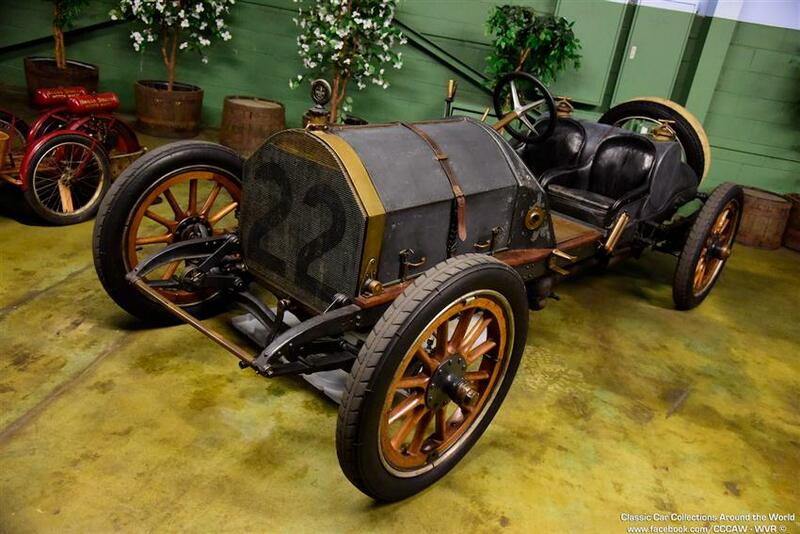 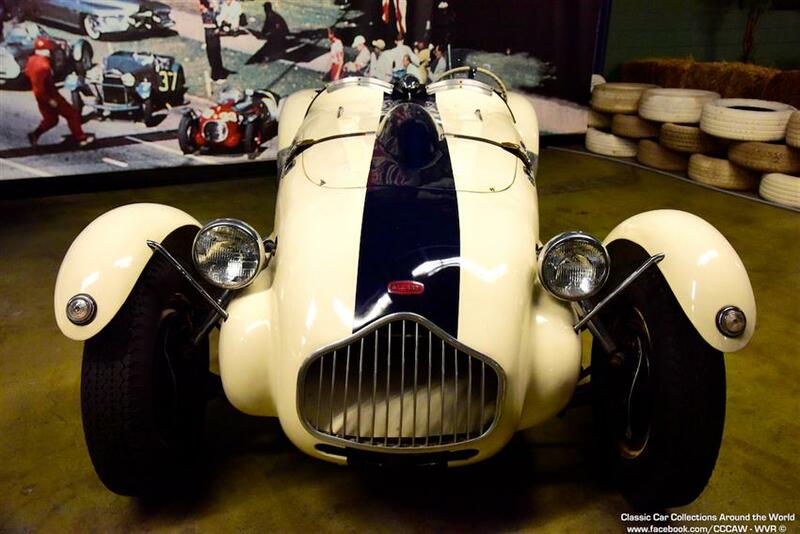 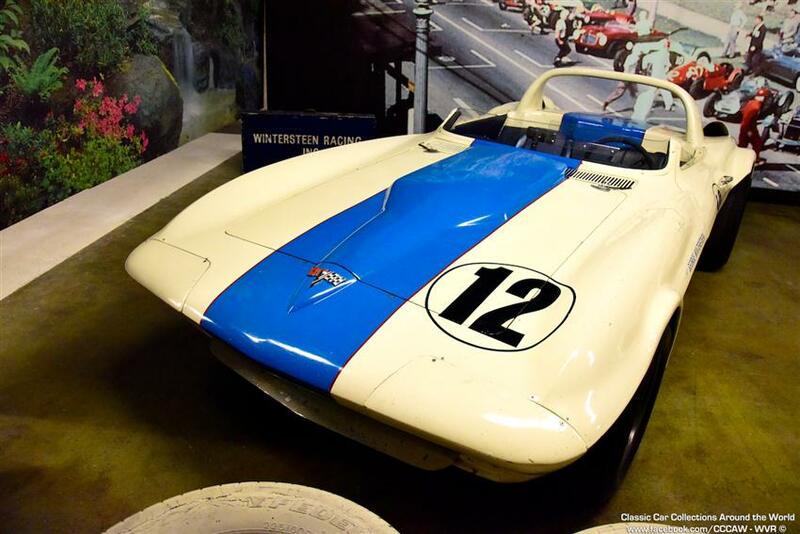 Located in Philadelphia, PA, the Simeone Foundation Automotive Museum is one of the world's greatest collections of racing sports cars. 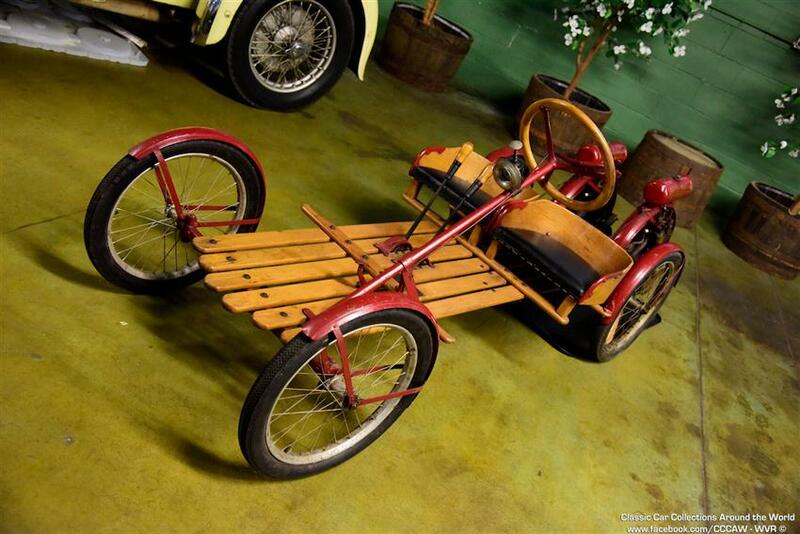 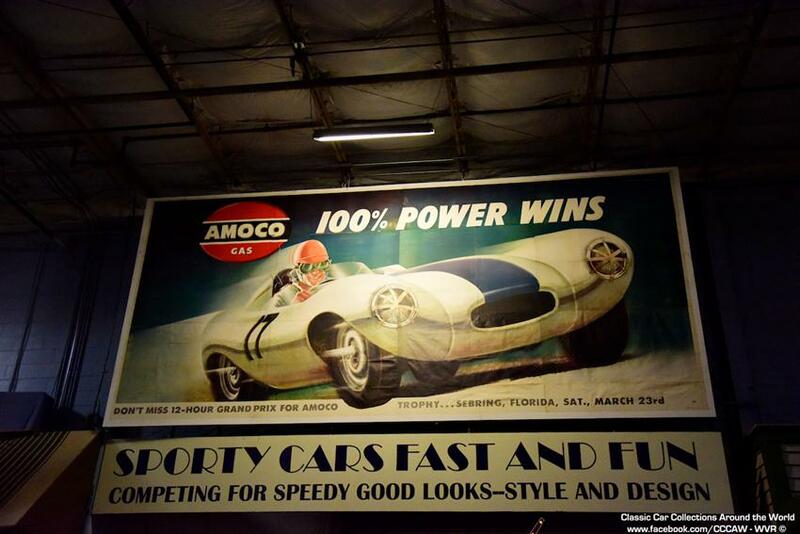 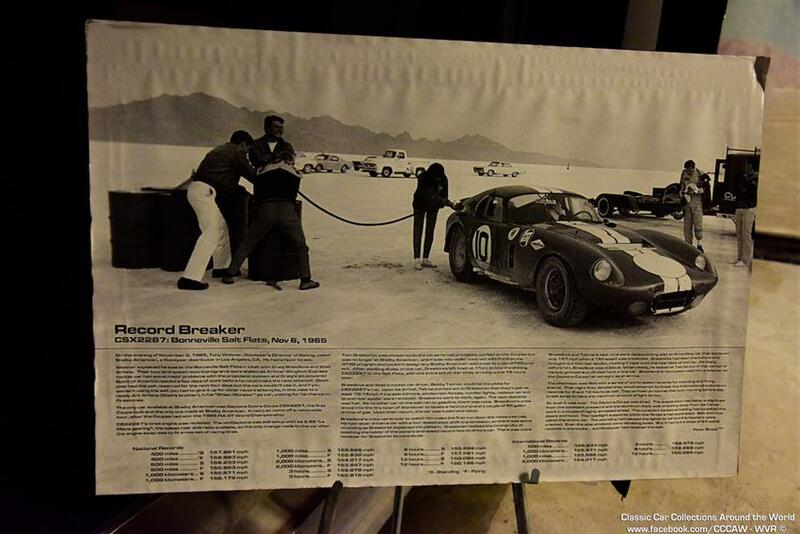 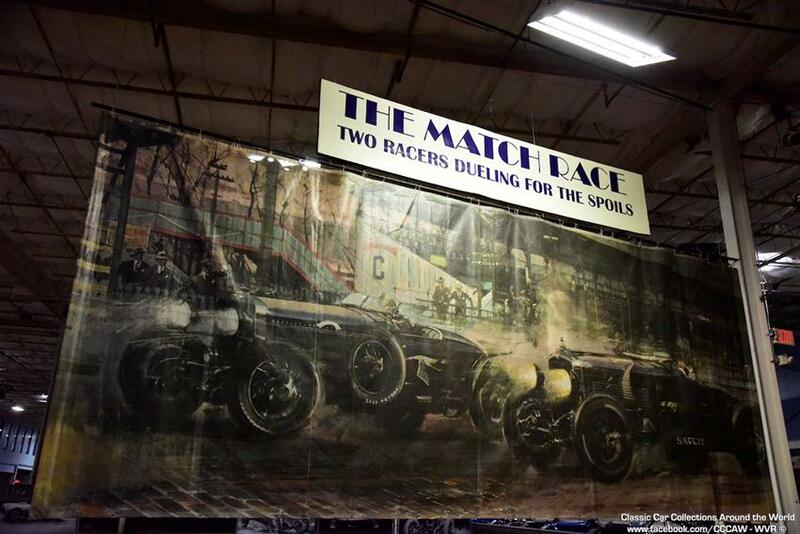 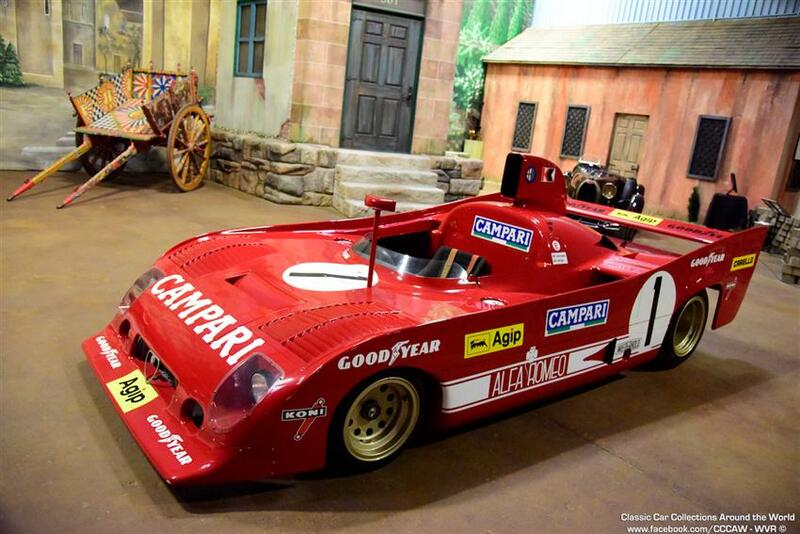 Through our theme, “The Spirit of Competition”, we celebrate the history and evolution of these magnificent machines. 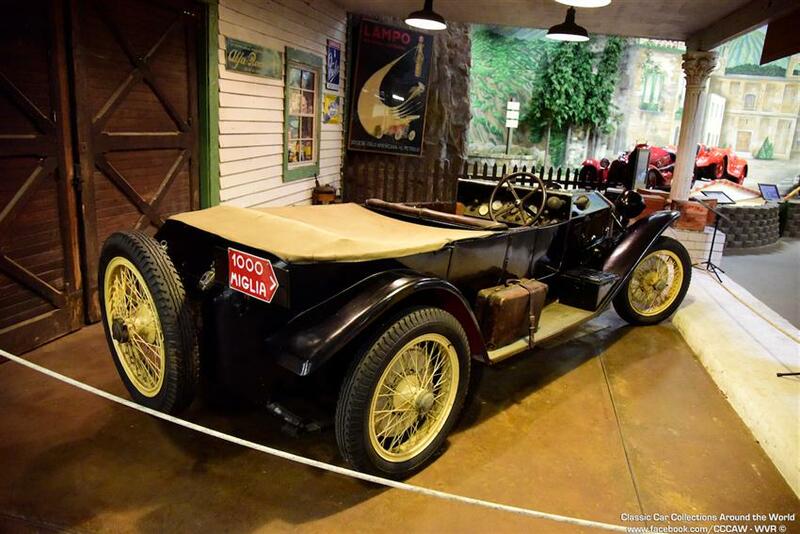 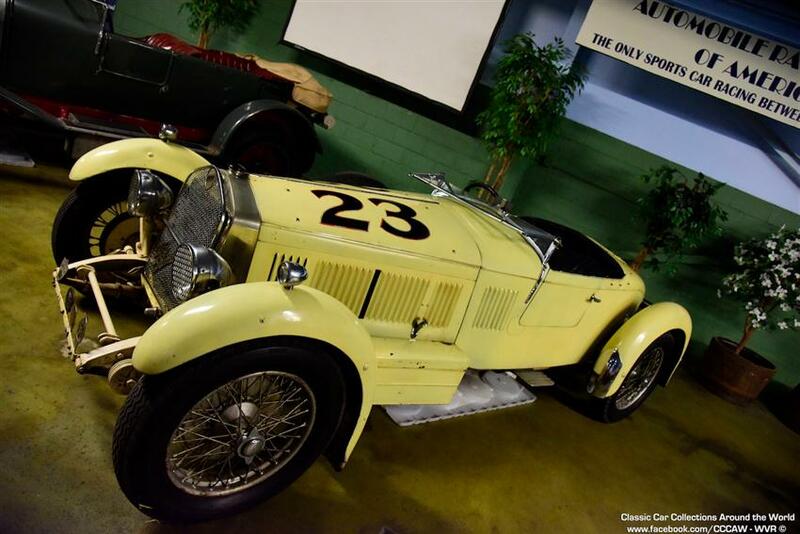 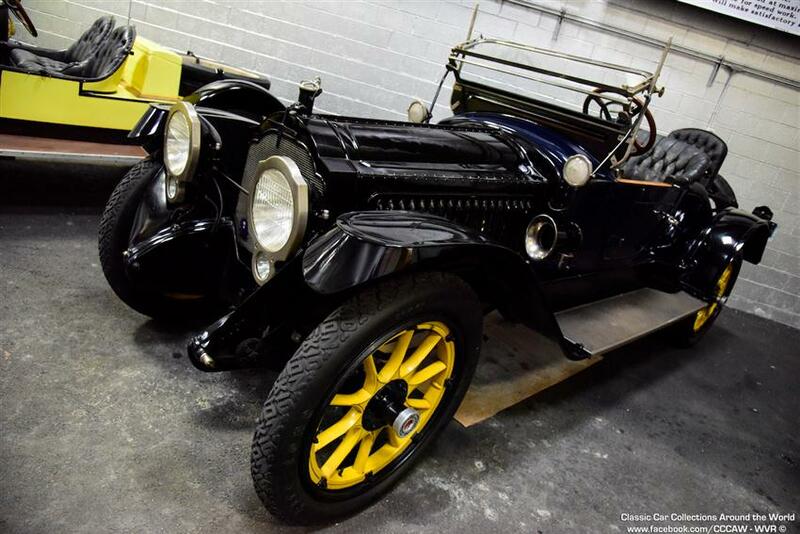 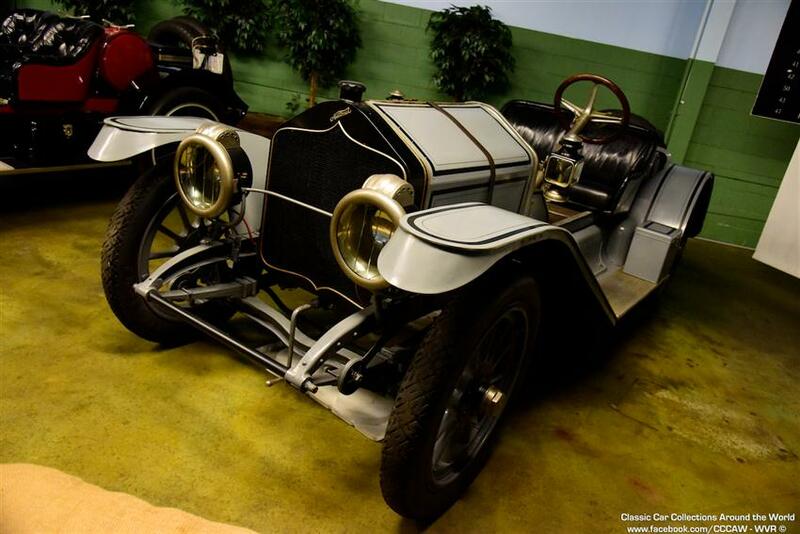 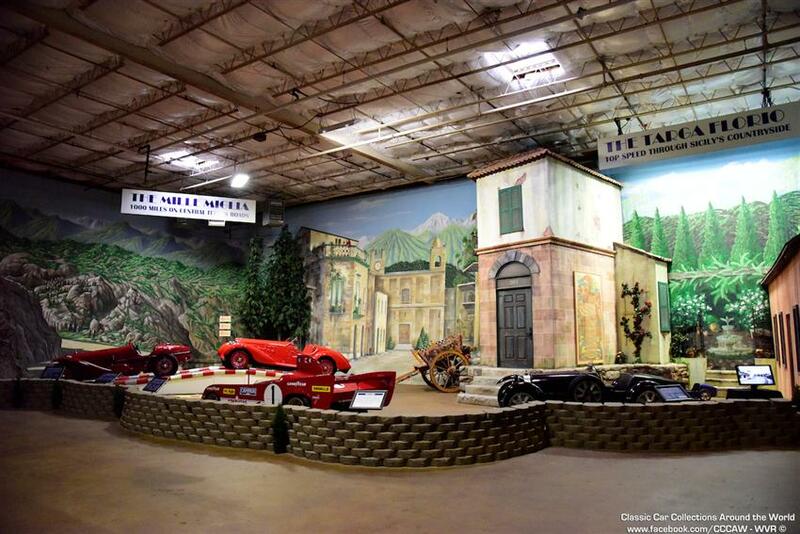 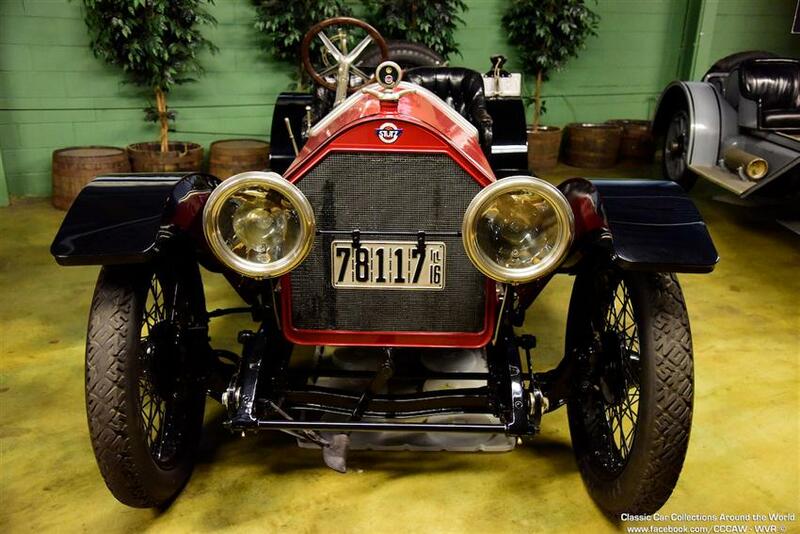 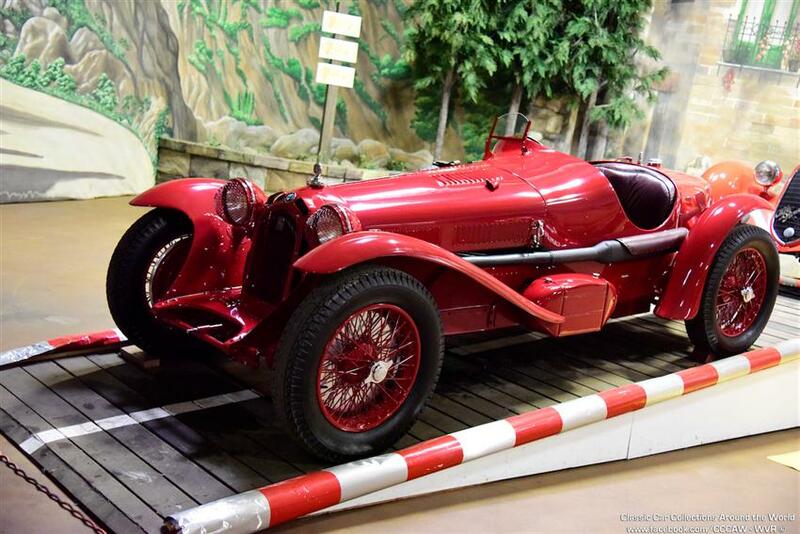 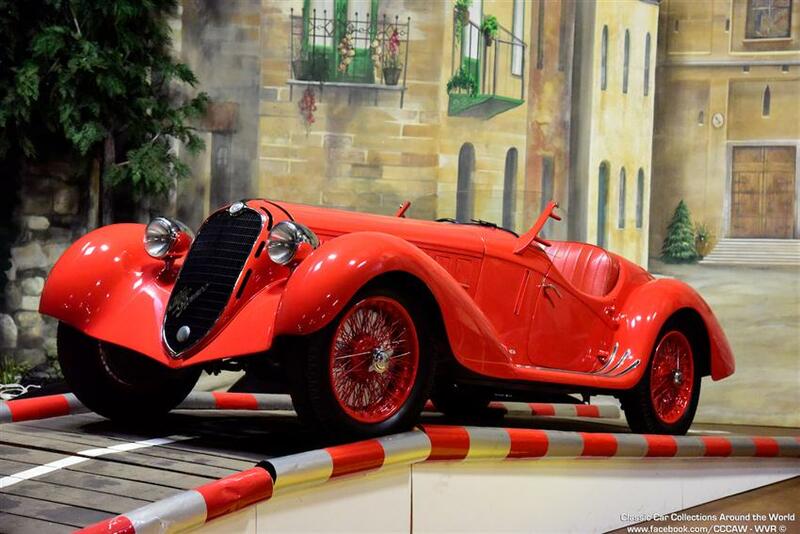 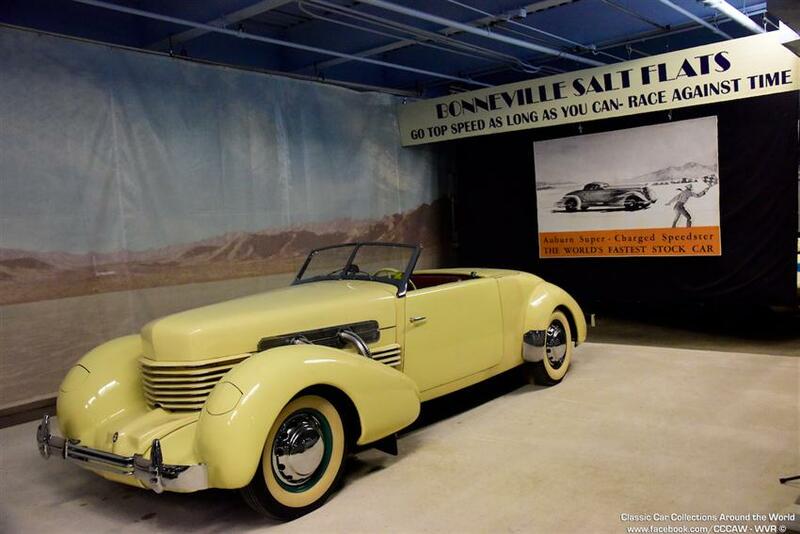 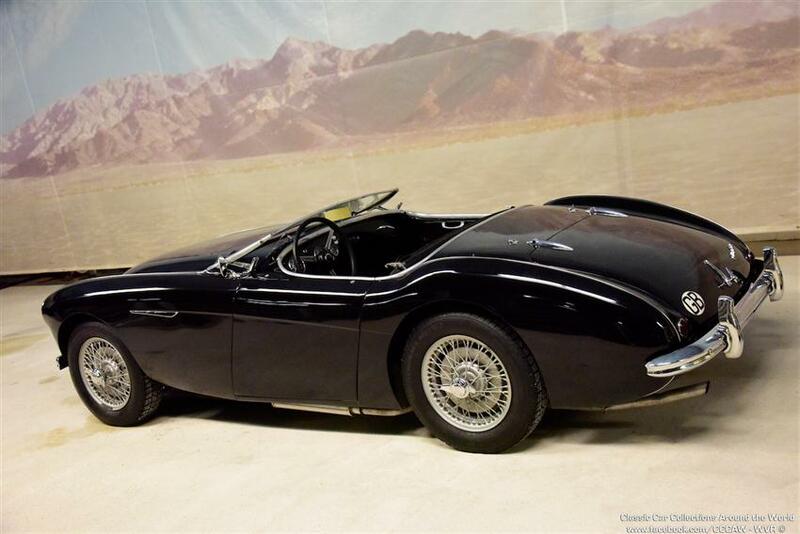 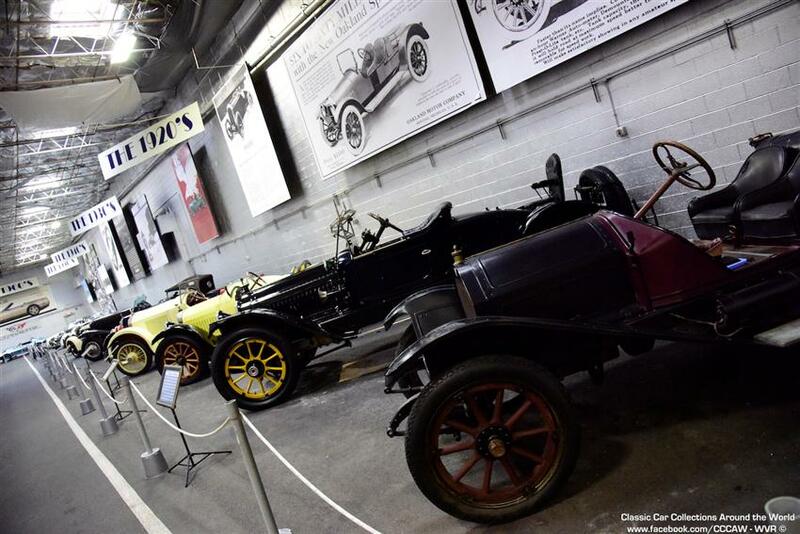 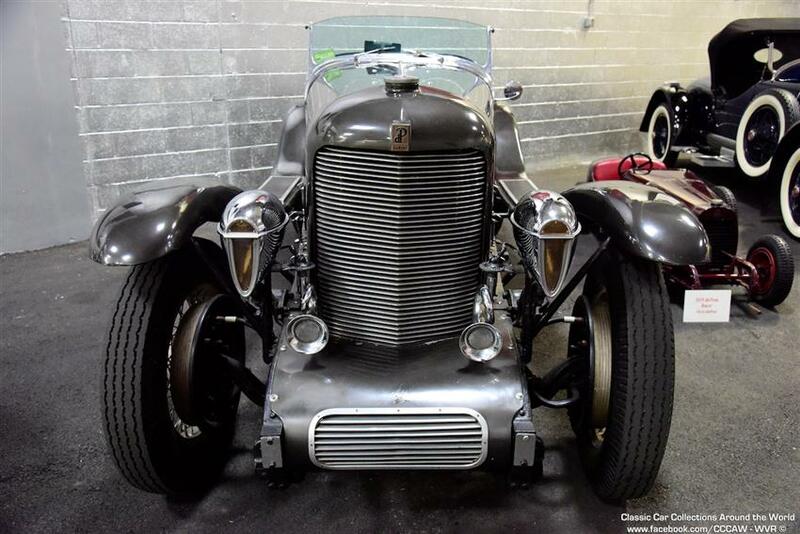 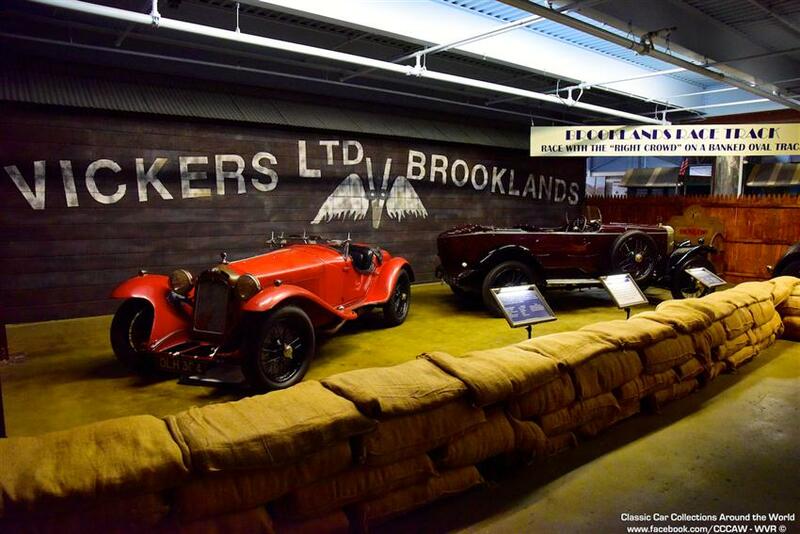 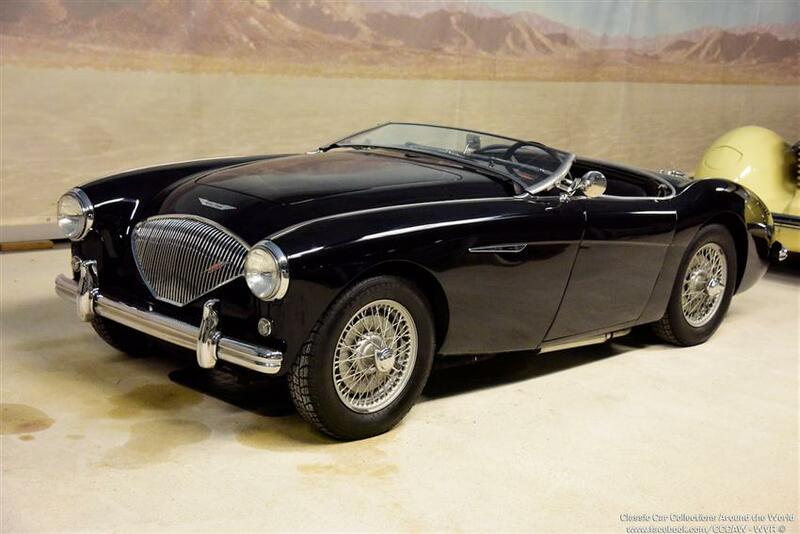 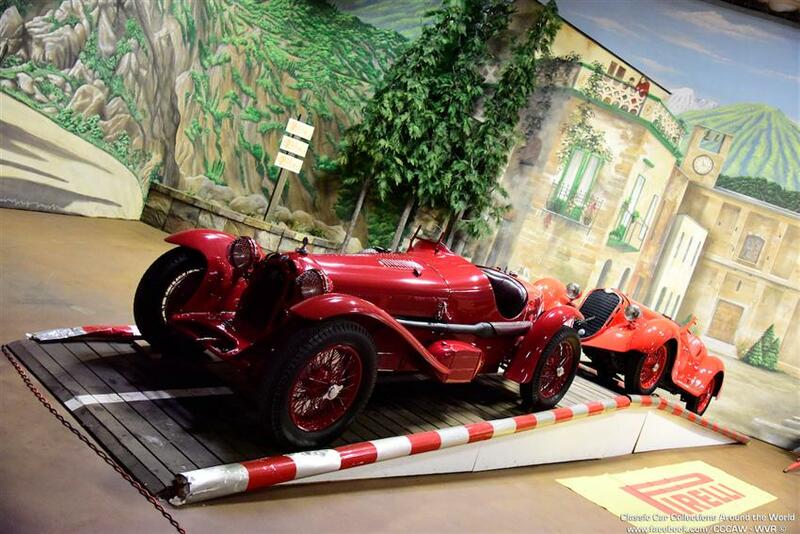 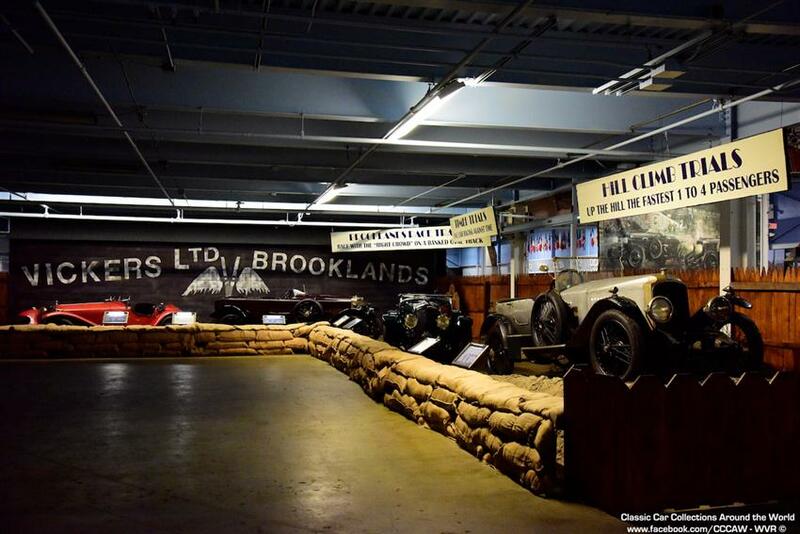 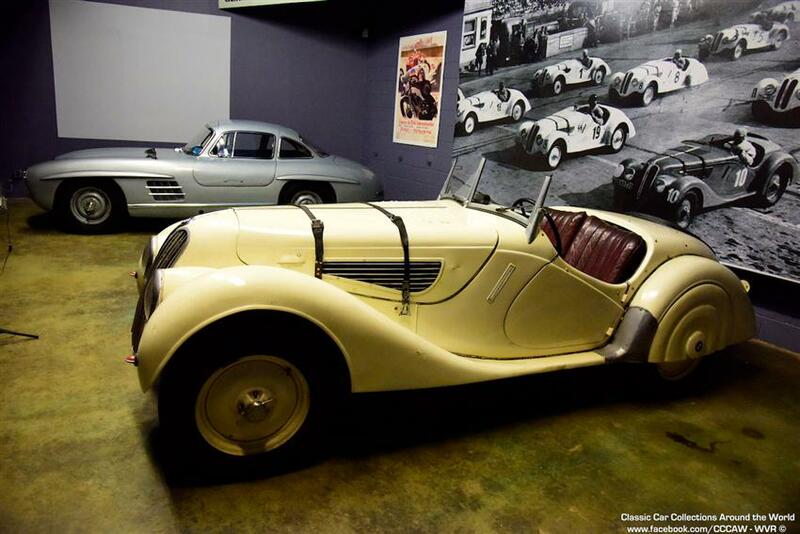 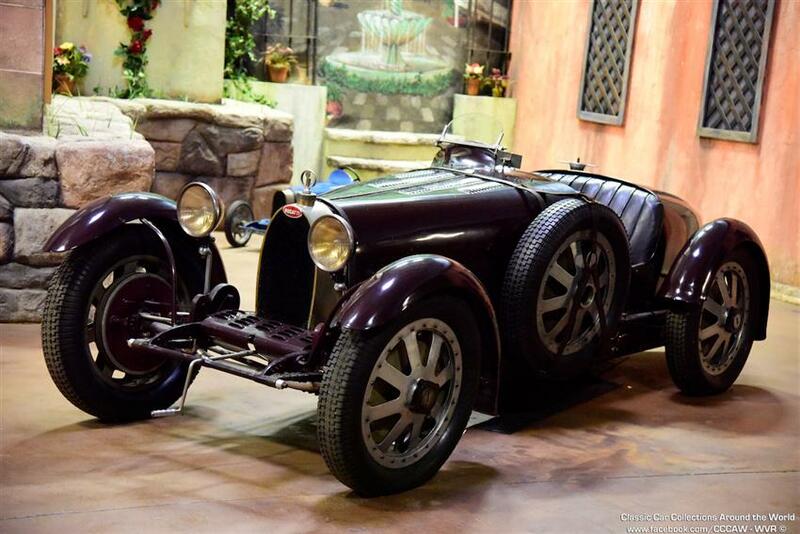 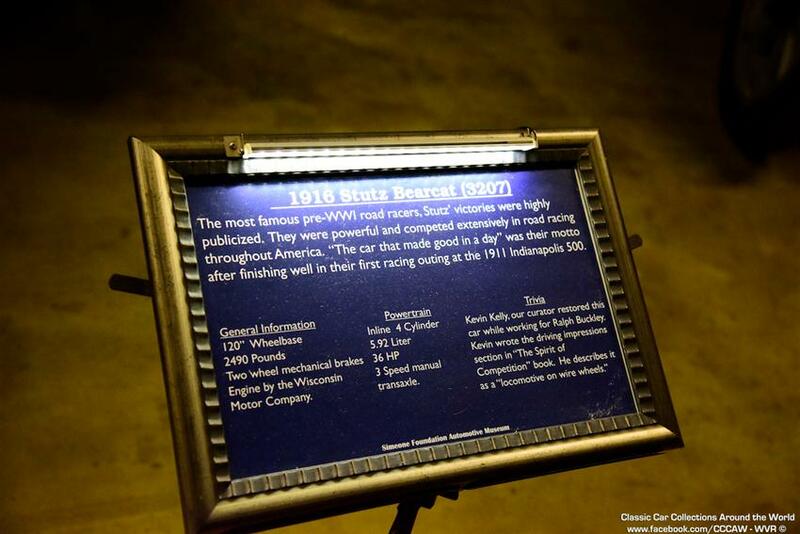 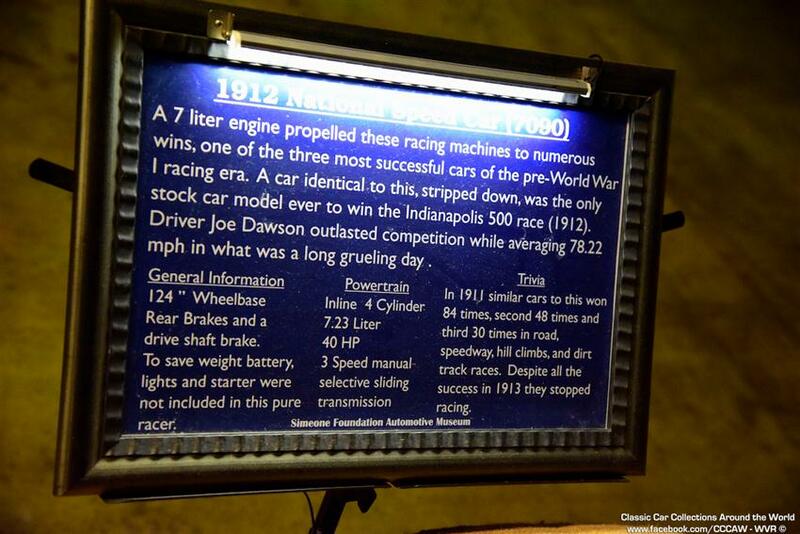 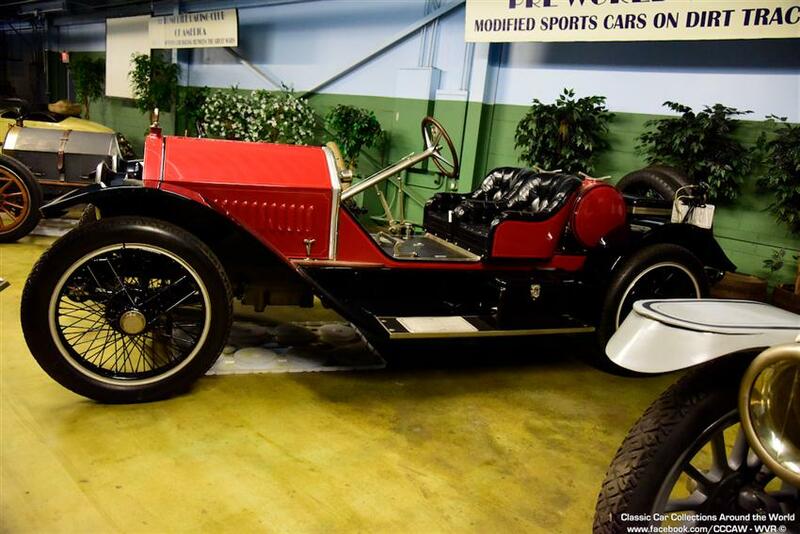 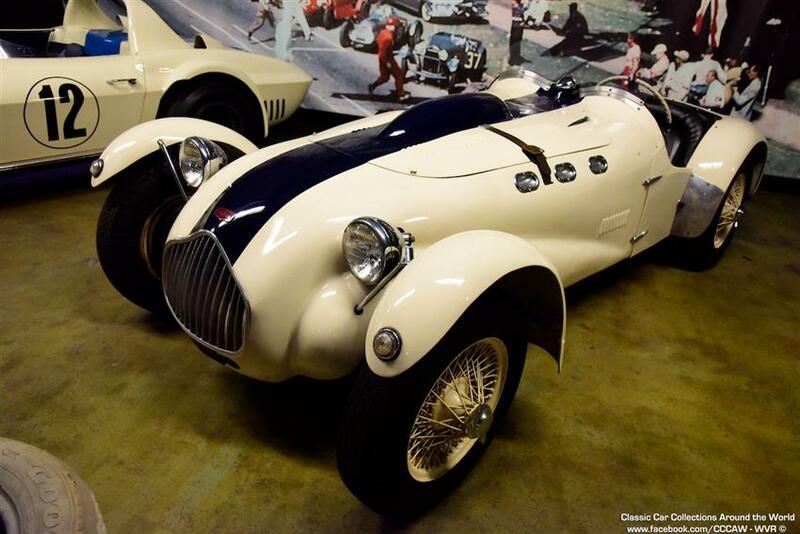 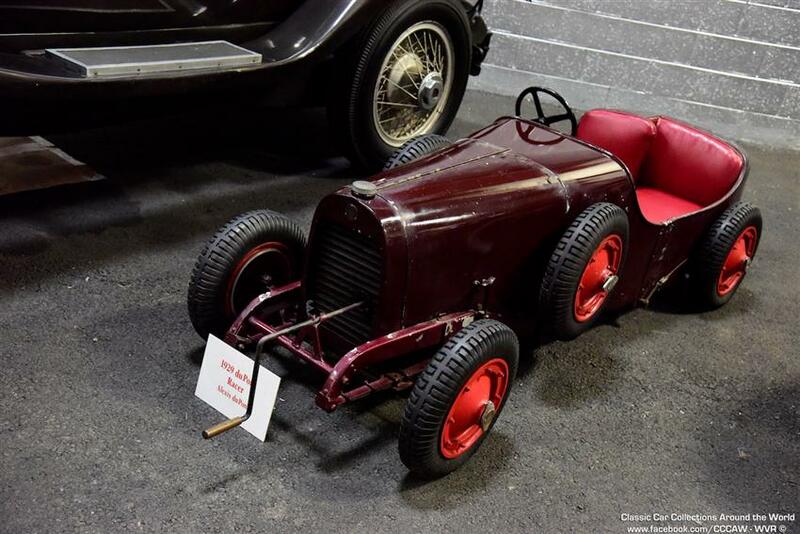 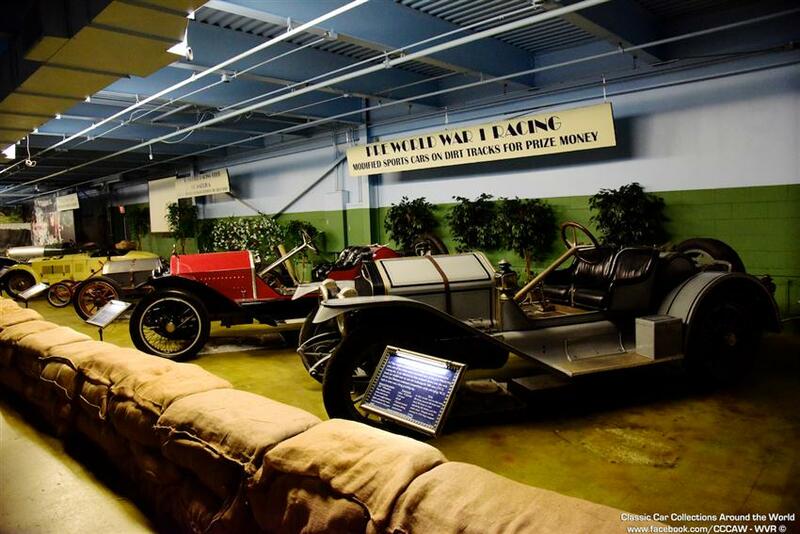 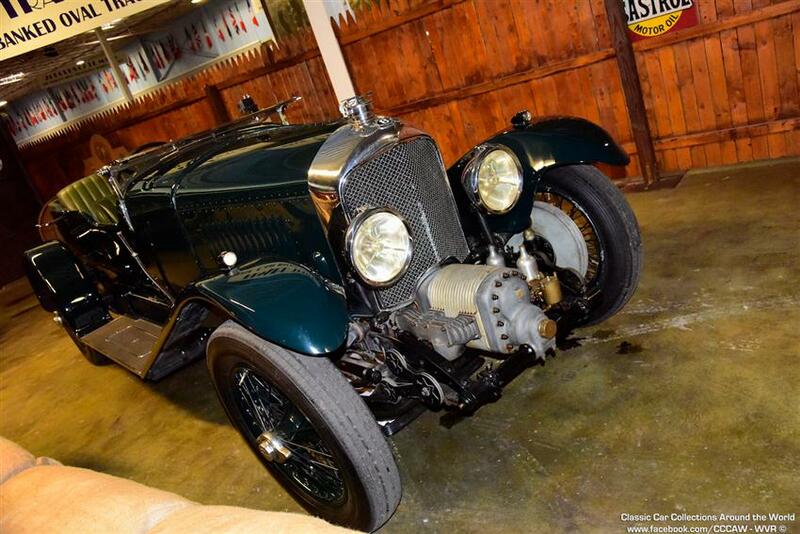 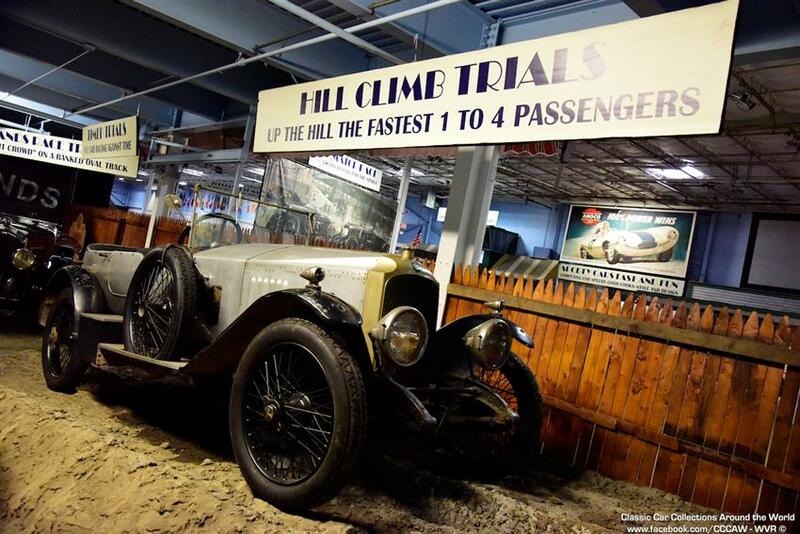 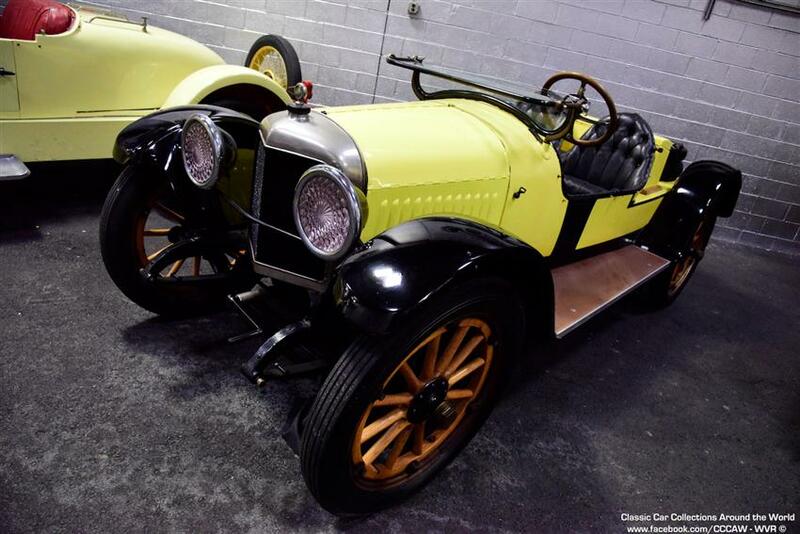 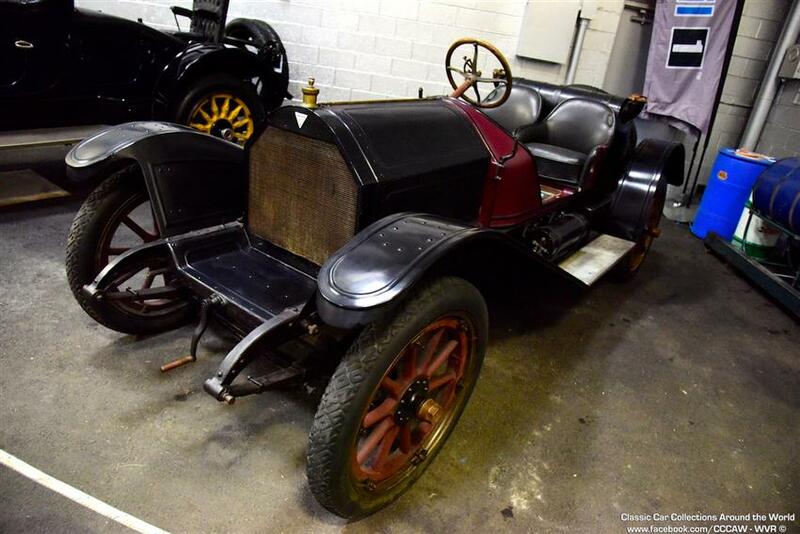 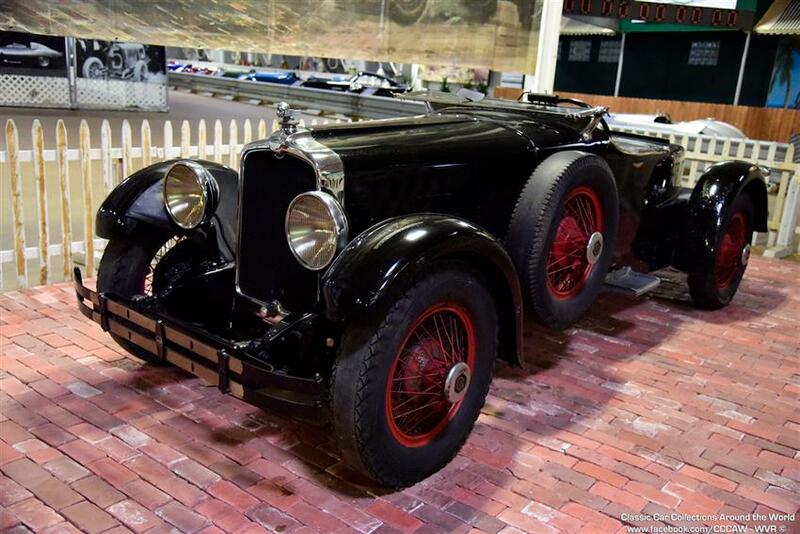 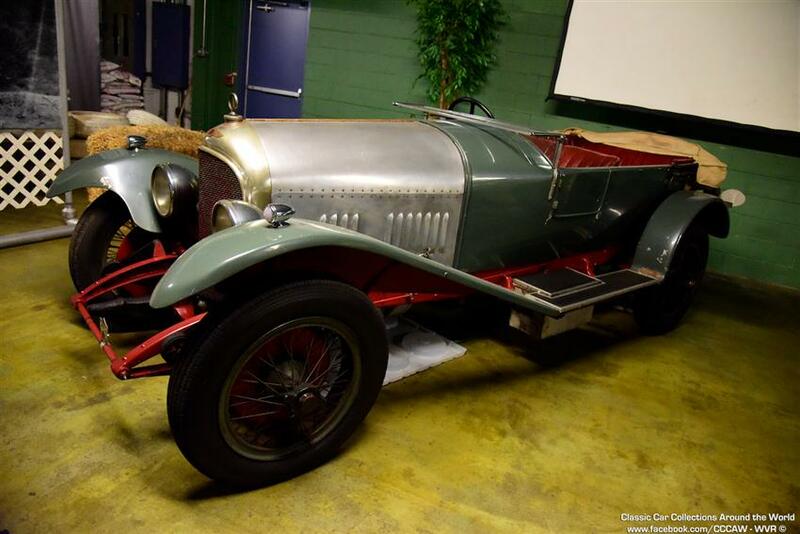 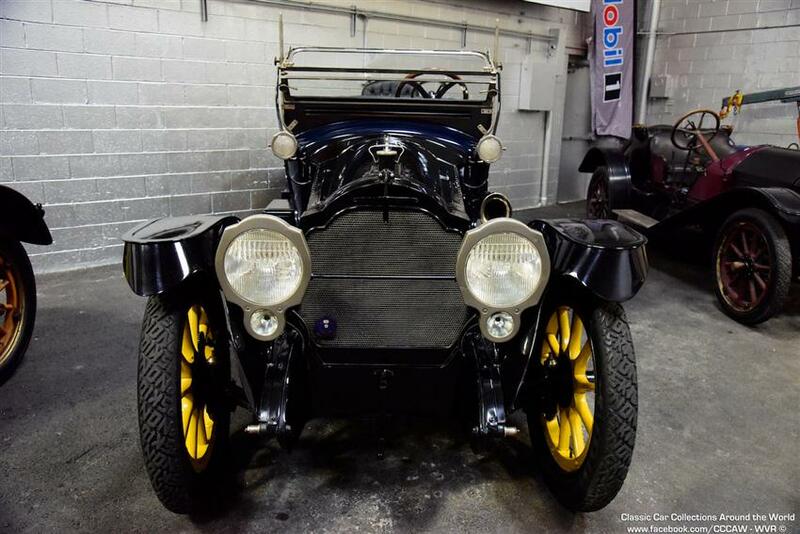 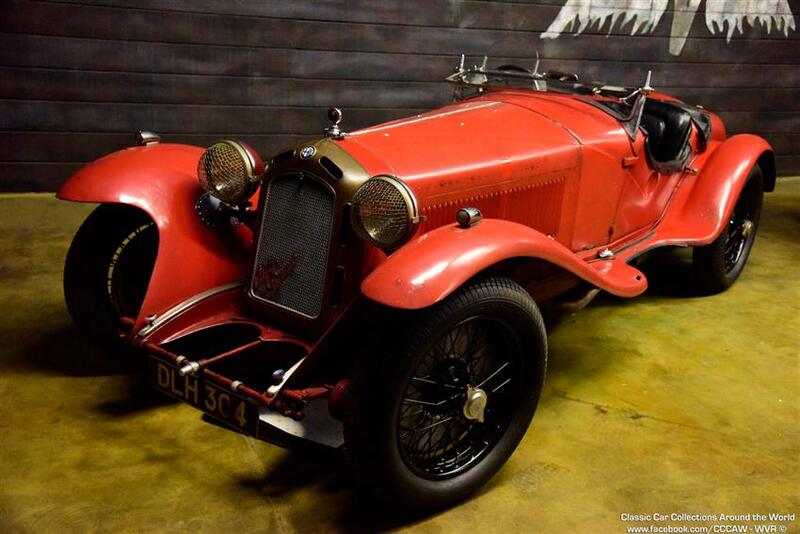 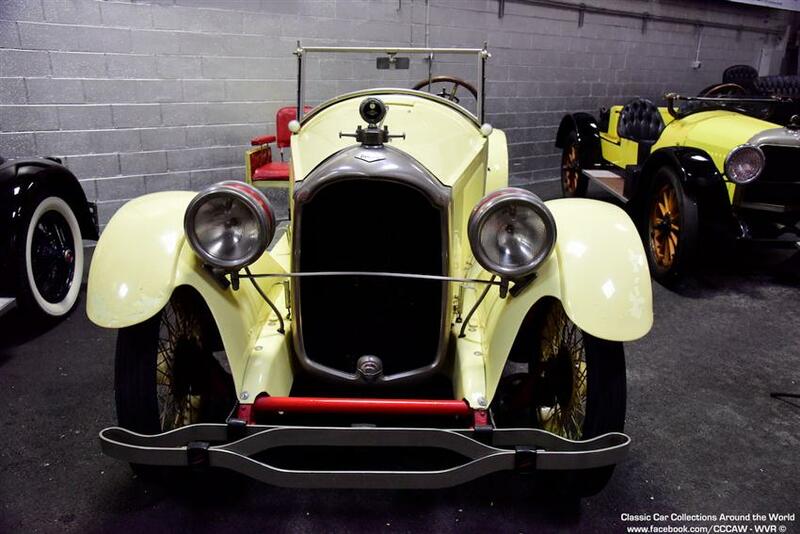 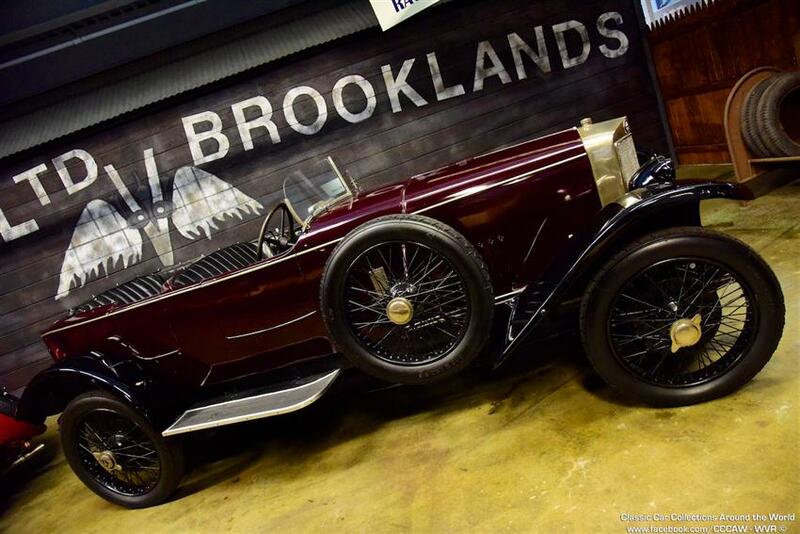 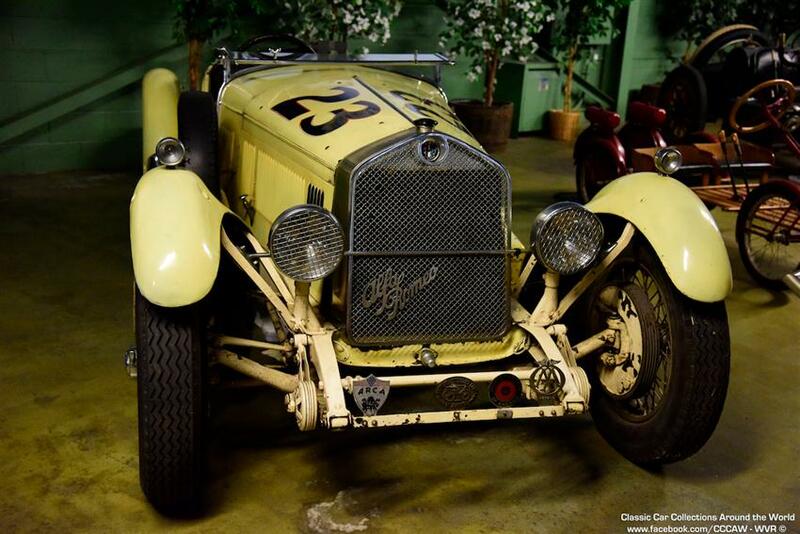 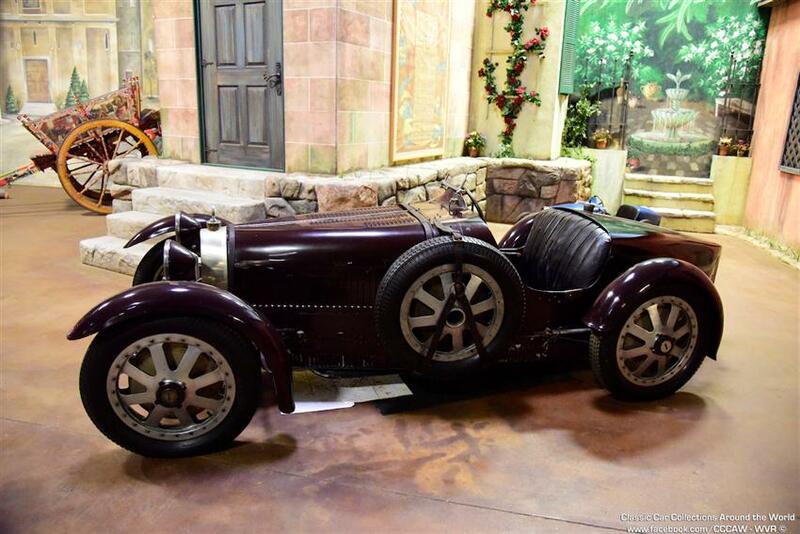 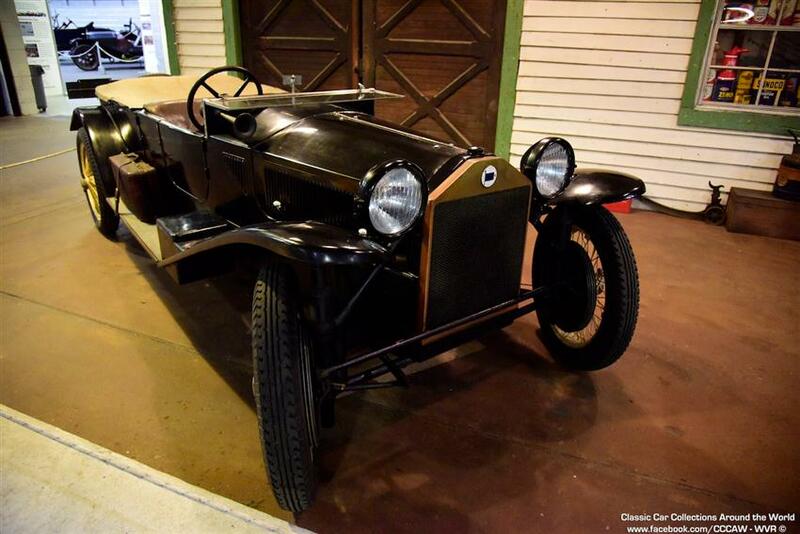 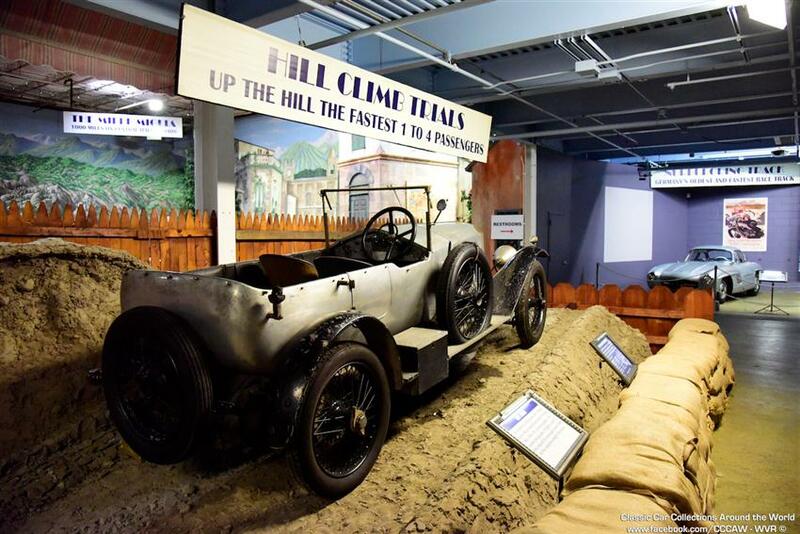 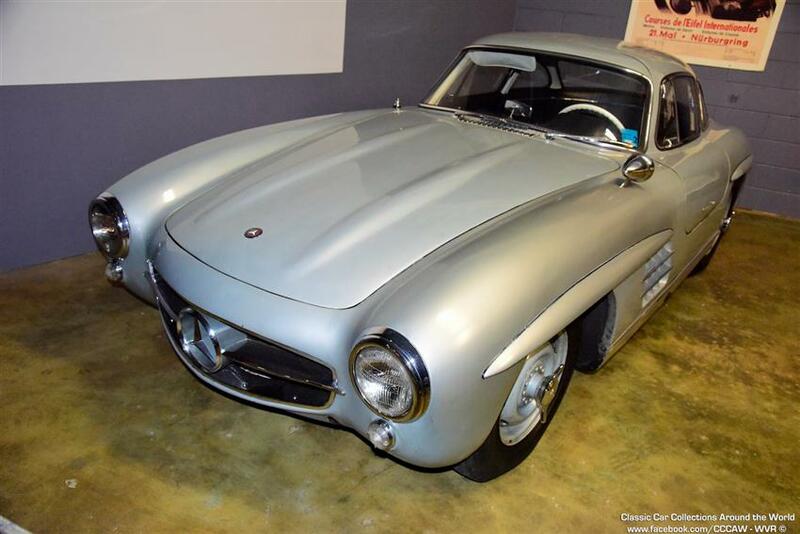 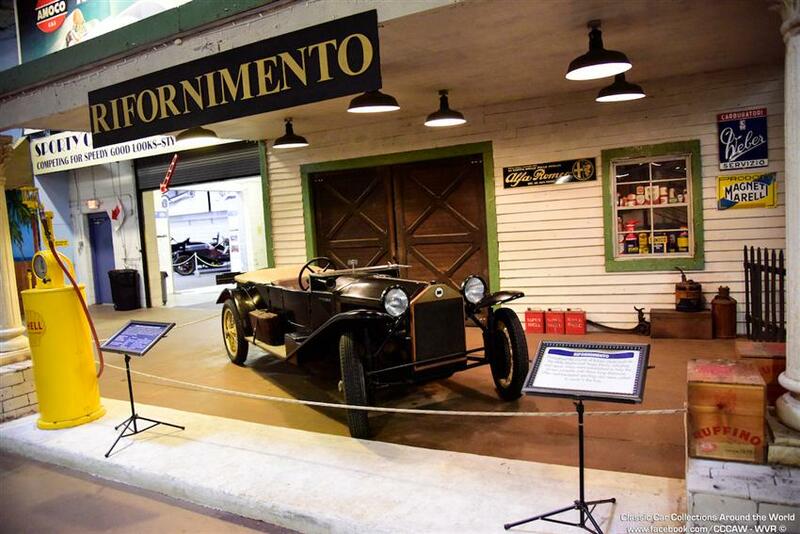 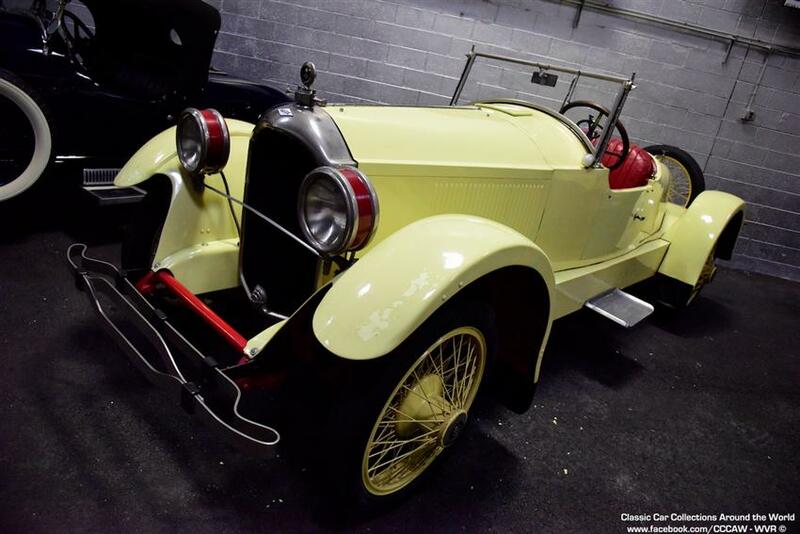 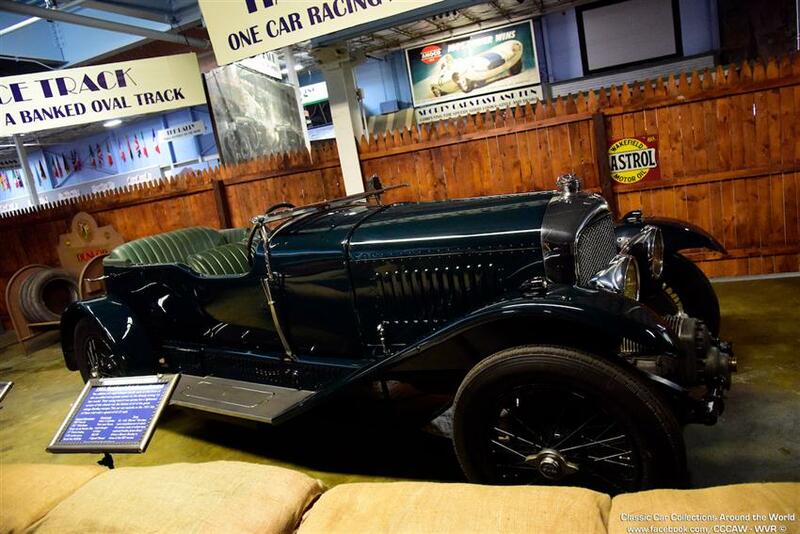 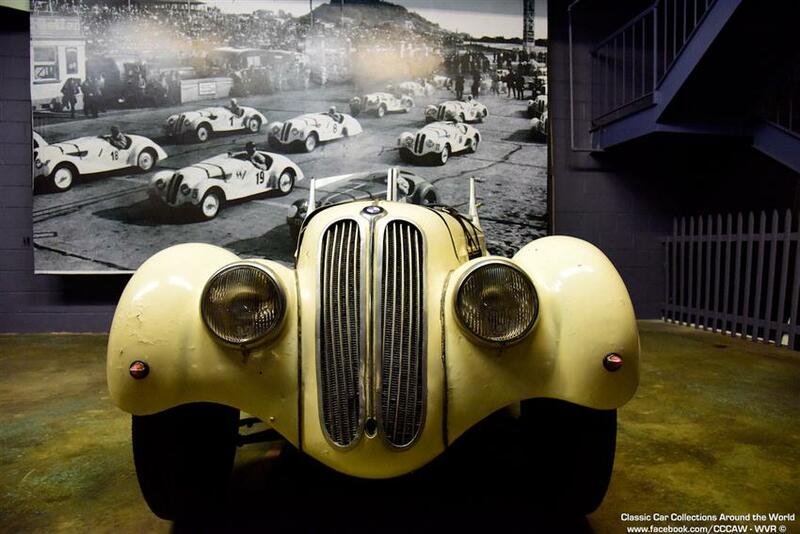 Assembled over 50 years by Dr. Frederick Simeone, the Museum contains over 65 historically significant cars including Ferrari, Alfa Romeo, Bugatti, Mercedes, Jaguar, Bentley, Porsche, Aston Martin, Corvette, Ford and more. 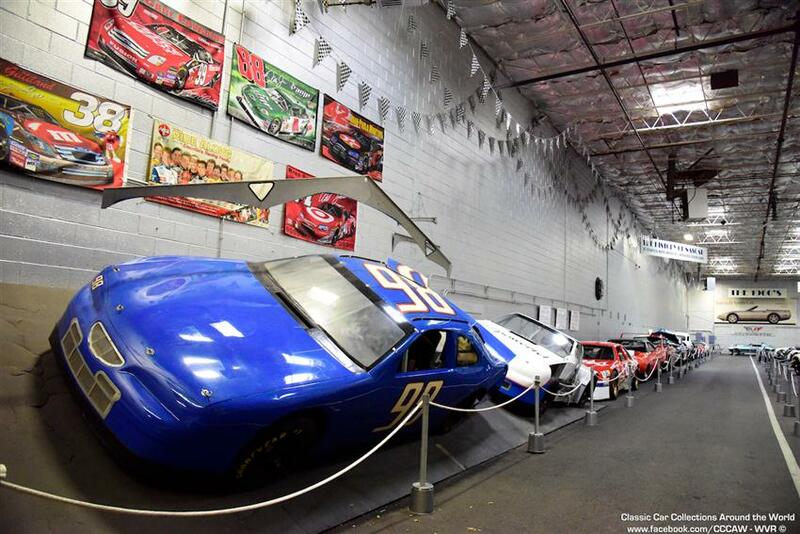 We are open Tuesday through Sunday for General Admission and there is always something new and exciting happening here. 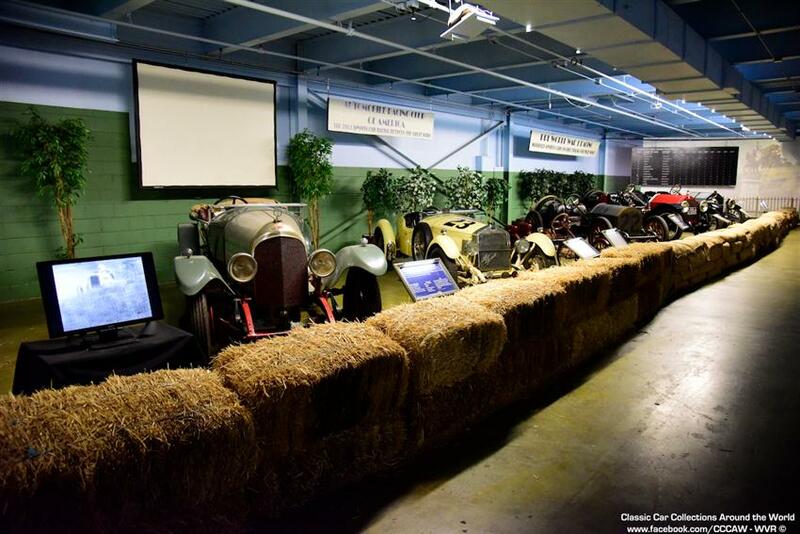 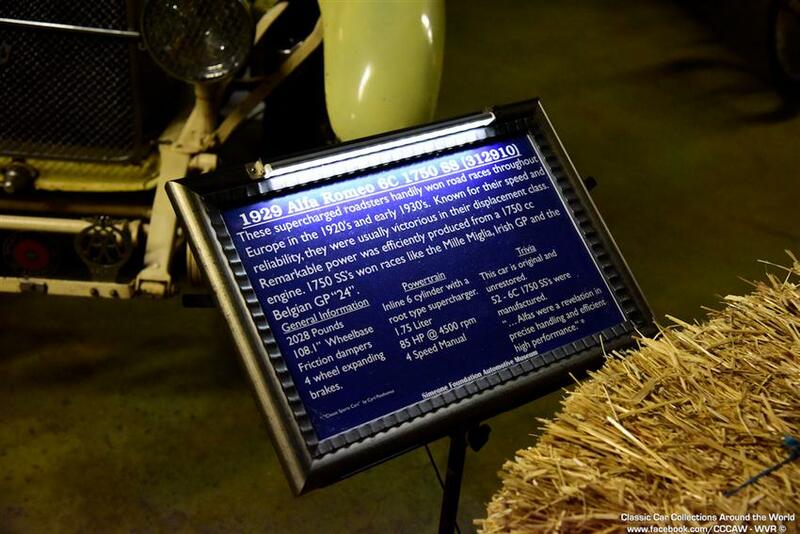 We offer many different types of events including our world famous Demo Days, Special Events, Special Exhibits and more.